A 3D matrix free specimen, to centre on both sides. 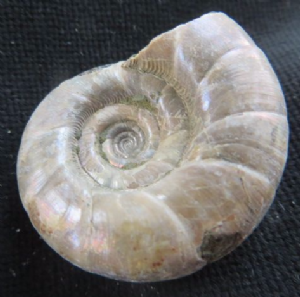 Almost all of the nacreous shell still remains. A very attractive species.